I haven't shared much of my professional work on here for a while but this was a shoot I was proud of and needed to share with you all. This past year has been amazing for me professionally. 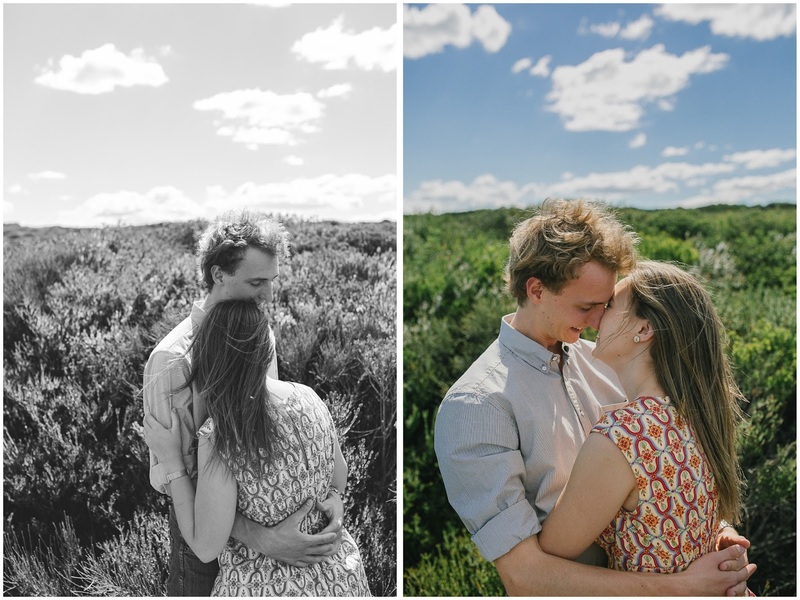 While I haven't been booking jobs left right and centre, or making millions of dollars, I have been laying down the foundations for where my business needs to be and 2015 is looking up for Samantha Heather Photography! I've only had this business for just over a year and already I have met some of the most beautiful and wonderful people. I can't wait to see where the new year will take me. 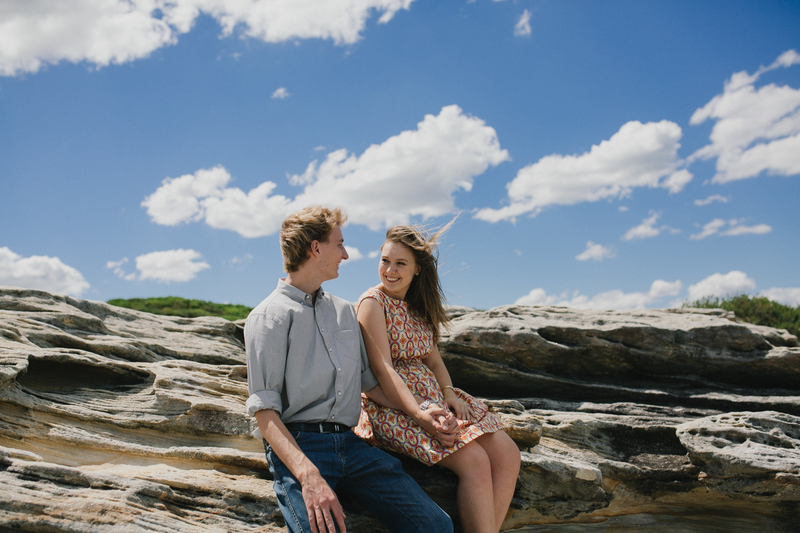 The shoot above is with the lovely Jess and Tim whose wedding I am capturing in February. These two were the best to work with. I never directed them once. 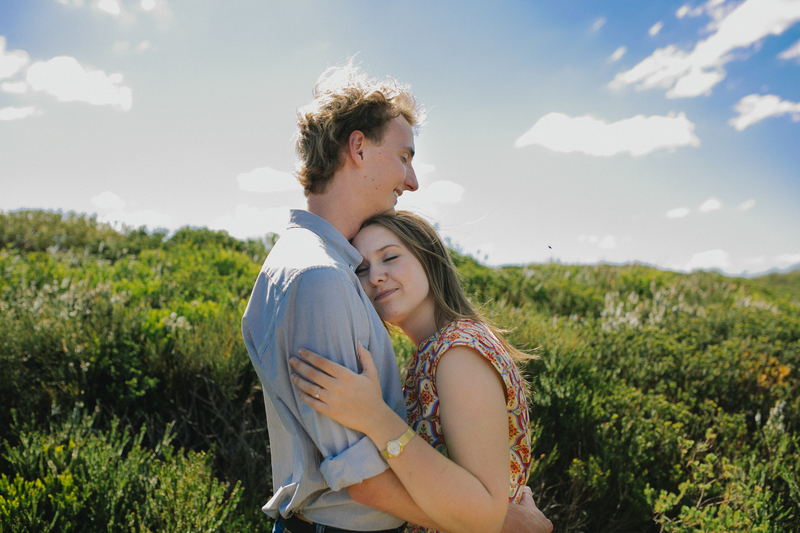 I just let them immerse themselves with each other's love and I captured the moments that followed. It was a beautiful day and one I am not likely to forget. P.s. The Fabrik Giveaway has now closed. Congratulations to Jane Y from Always with Yoo. You will contacted shortly in regards to redeeming your prize. So many hugs!!! This one is so adorable Sam and I like that little GIF action too. 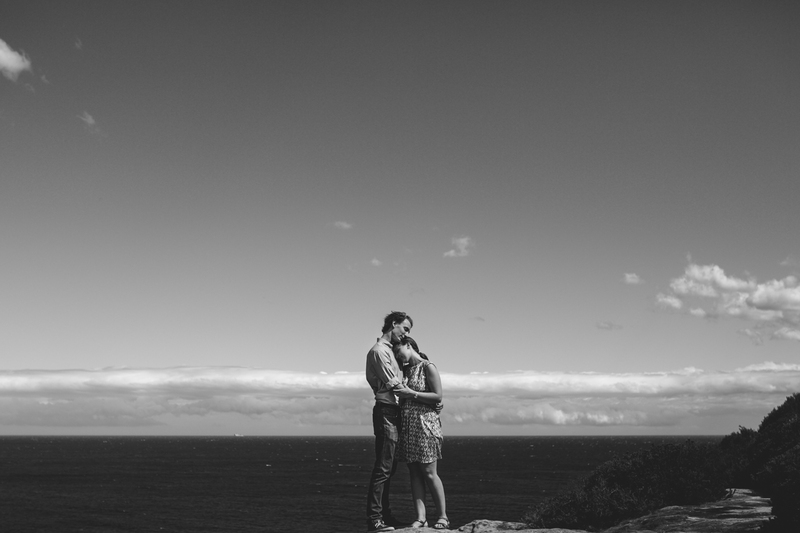 Congratulations on Samantha Heather Photography as well. You are beyond talented and trust me, you deserve all the success you're getting. So big, wide, blue, and breathtaking! I just want to be out there too! These are absolutely beautiful Samantha! 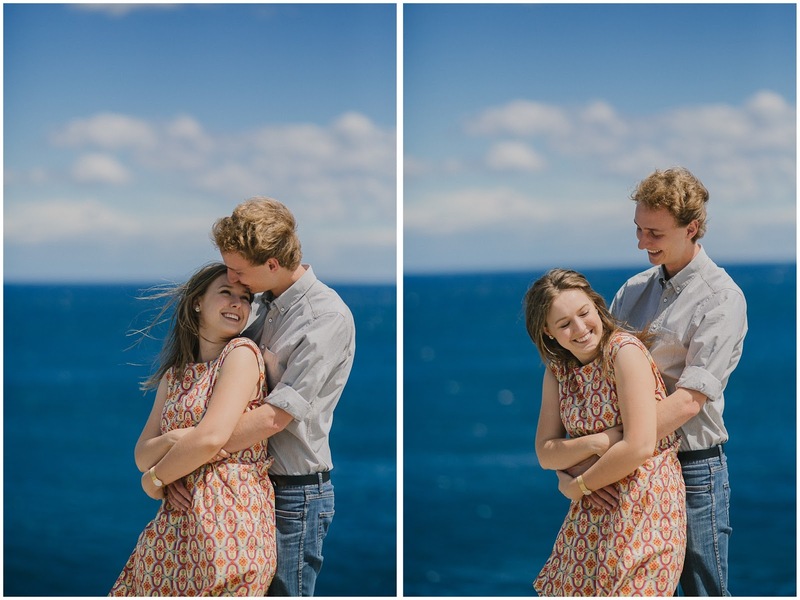 I love how you use the vibrant blue sky and the sea in your compositions and how well the colors complement the cheerful attitude of the lovely couple. Congratulations! 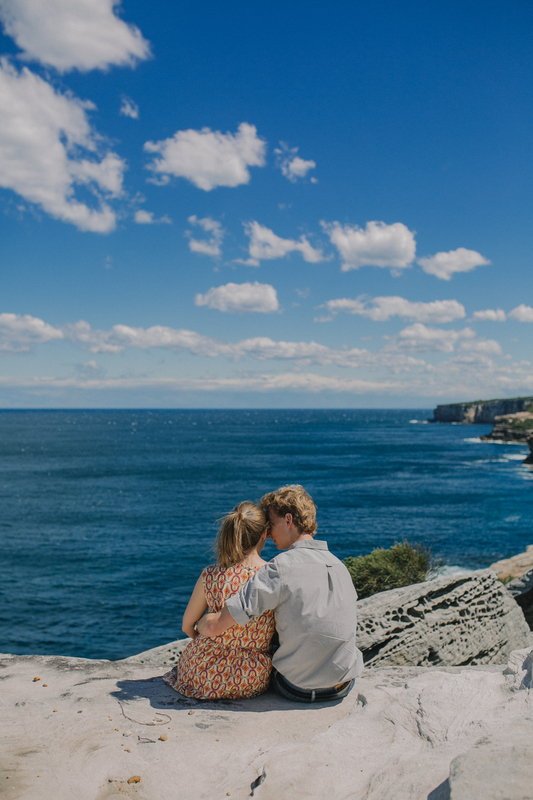 This couple is so adorable and I'm loving all these beautiful pictures, with the scenery and the cute couple-ness. You've depicted them as a couple to envy, which I'm sure they are. Your business sounds like a success to me ;) It also sounds like a lot of fun! 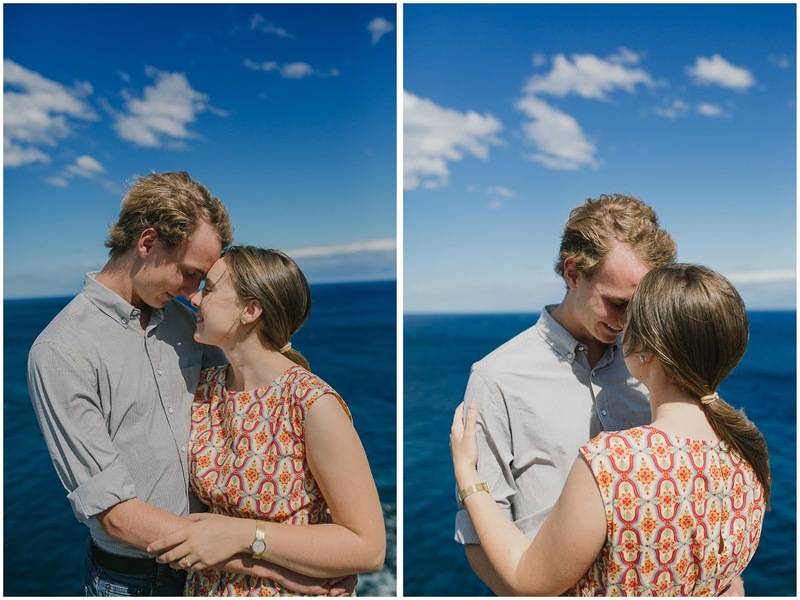 Such beautiful shots, Samantha! I love the contrast of the blue skies. So happy to hear that your business is doing well! Cheers to an even better 2015! these are so so great! i love the movement in them! 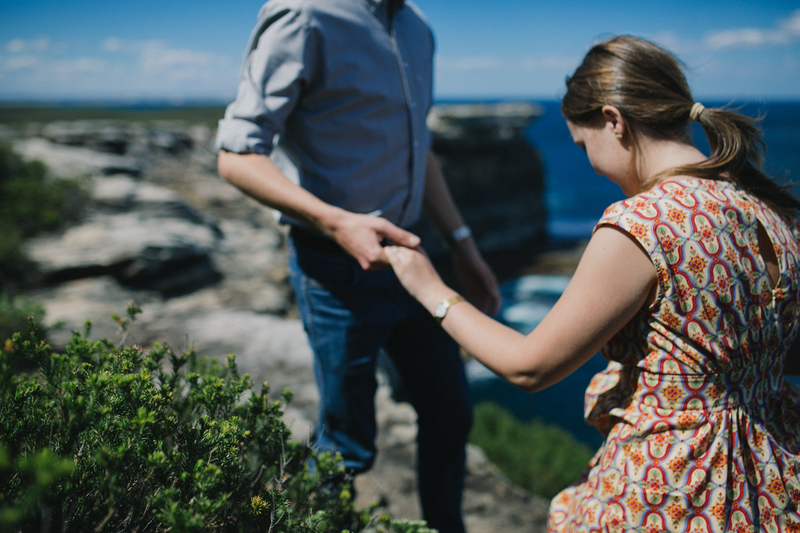 Haha whenever I do an engagement session there is always someone who is like...Sam is that you!? The sky is gorgeous in these pictures! this is the absolute sweetest! Really thank you for sharing. Beautiful photos. You look beautiful.